All participating artists had to have their entries submitted by the Nov 16th deadline. All pieces will remain on exhibit and for sale Nov 29 through Dec 18th. “This is a great time to shop local art for the holidays. You are not only shopping “local” but you are supporting local artists”. 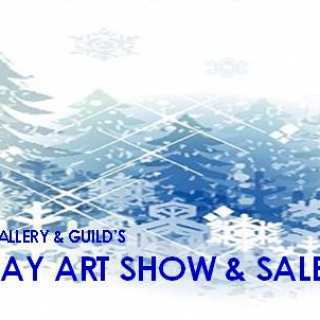 CTAC recently absorbed programs like the Holiday Art Show that the former Duncan Art Guild used to host. 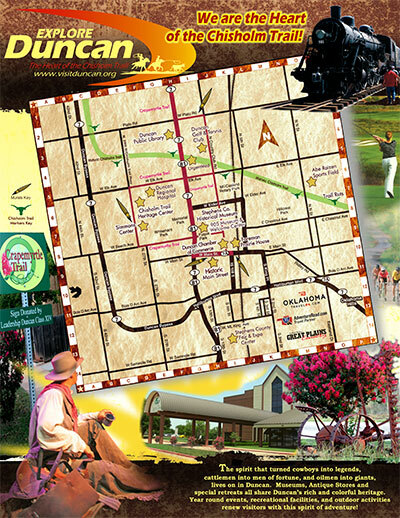 We are working really hard to maintain high level programs that help to promote and inspire fine art in our community. With these programs, CTAC continues to do their part in the community to bring a quality of life to the citizens of Duncan and the surrounding areas.